Steve Jobs biographer Walter Isaacson on Tuesday reaffirmed the tech guru's respect for Mark Zuckerberg during an interview with Washington Post Company CEO and Facebook board member Don Graham. As the discussion turned to the relationship between the late Jobs and Zuckerberg, Isaacson noted that the Apple co-founder admired the Facebook chief's "intuitive feel" for company needs and passion, reports Business Insider. It was previously reported that Zuckerberg modeled his early management style on the late CEO's famously aggressive take on leadership. The Facebook founder also said that Jobs had coached him on how to build a better company, a gesture confirmed in Isaacson's "Steve Jobs" autobiography. "Jobs meant an enormous amount to the education of Mark," Graham said. "Mark will talk about that until the cows come home." While Zuckerberg's admiration of Jobs is well known, the reverse was less clear. During Tuesday's on-stage session, Graham asked if Jobs ever mentioned Zuckerberg to Isaacson. 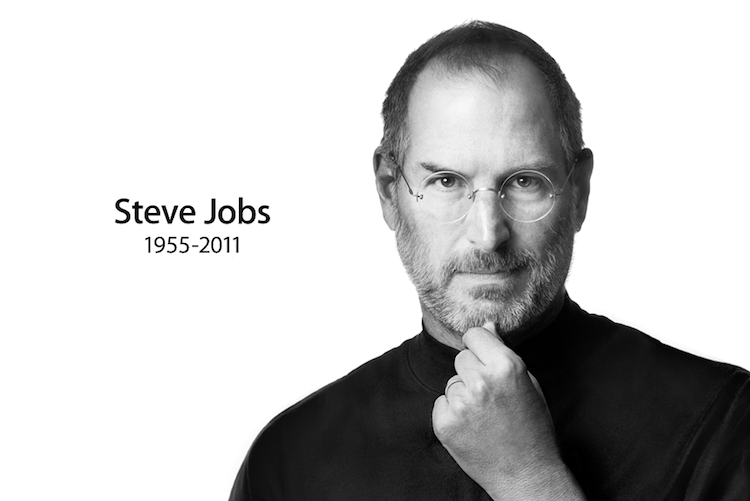 "I once asked Jobs who [he] admired in [Silicon] Valley," Isaacson said. "Mark's was the first name on his lips." Isaacson alluded that Jobs' decision to abandon an Apple-run social network after Ping failed was based on a type of respect for Zuckerberg. A 2010 report claimed Jobs had invited Zuckerberg to dinner to discuss Ping and its possible integration with Facebook. "Steve never cracked the code on socialmaybe a few people in the room remember Ping," Isaacson quipped about the social music service rumored to be nearing end of life. The author recalls that when Jobs was asked why a follow-up network wasn't attempt he said, "maybe because Mark did it so well. There's not a need for a whole lot of social networks and Facebook has got it licked."